Attach durable nylon belt to your pet's harness. Clip into your car's seat belt holder and adjust length for a secure and comfy fit. Please check your relevant State Government Authority for road rules regarding your mate travelling in the car. 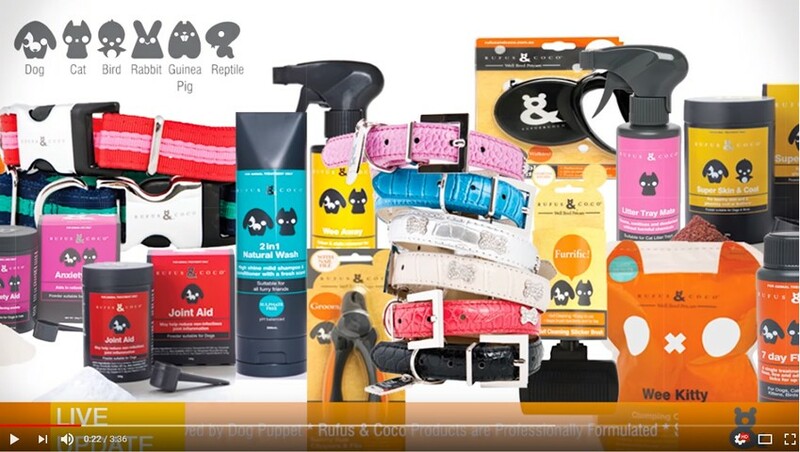 The Rufus & Coco Seat Belt Attachment should only be used with the Rufus & Coco Soft Mesh Harness and not with a collar, to avoid injury to your little mate. "I'm trying not to have kittens on the back seat here, but man, it sure is bumpy! But not anymore thanks to the Rufus & Coco Seat Belt Attachment which attaches effortlessly to the back of my harness to keep me safe whilst cruisin'. Now, back to smelling the breeze... "